Microsoft is preparing a new surprise for its Insiders as the Windows 10 Anniversary Update draws near. Microsoft Stores will soon host exclusive events for Insiders, where they will be able to see demos of everything new in the Windows 10 Anniversary Update, work hands on with engineers to get onsite support on their devices, and more. The tech giant spread the word on the Feedback Hub and said these events would be scheduled from June 27 to July 1. Microsoft will most likely send out invites to selected Insiders for these events as it did for the Xbox One Anniversary Update. During these exclusive events, Insiders will have the opportunity to learn more about the Windows Insider Program, and will be able to provide Microsoft with direct feedback on how it can make better products for Windows 10 users. Insiders can also install the latest Insider Preview builds on their computers and Windows phones, and will get onsite support from Microsoft engineers in case anything goes wrong with the build installation. This may prove very useful, as Insiders have reported installation issues with almost every build Microsoft has rolled out. All you have to do is bring your PC, laptop or phone to the Microsoft Store and let the engineers do their magic. The Windows 10 Anniversary Update events will take place in the US only and hasn’t mentioned anything about the possibility of hosting such events in other countries in the future. 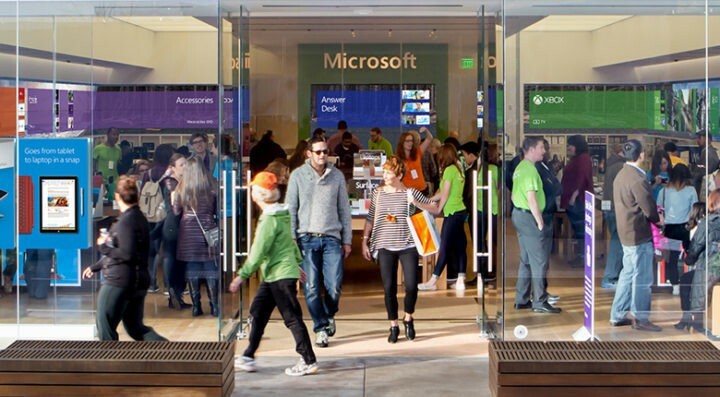 San Francisco, California – Microsoft Store – Westfield San Francisco Centre; Windows Insider – Windows 10 Anniversary Update Demo – June 27th & June 28th 10 AM – 2 PM. Atlanta, Georgia – Microsoft Store – Lenox Square Mall; Windows Insider – Windows 10 Anniversary Update Demo – June 27th & June 28th 10 AM – 2 PM. Seattle, Washington – Microsoft Store – University Village; Windows Insider – Windows 10 Anniversary Update Demo – June 28th 10 AM – 2 PM. Scottsdale, Arizona – Microsoft Store – Scottsdale Fashion Square; Windows Insider – Windows 10 Anniversary Update Demo – June 29th & June 30th 10 AM – 2 PM. Orlando, Florida – Microsoft Store – Mall at Millenia; Windows Insider – Windows 10 Anniversary Update Demo – June 29th 4:30PM – 6PM & June 30th 10 AM – 2 PM. 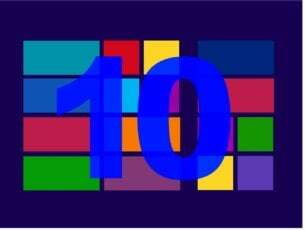 Houston, Texas – Microsoft Store – Houston Galleria; Windows Insider – Windows 10 Anniversary Update Demo – July 1st & July 2nd 10 AM – 2 PM. New York, New York – Microsoft Store – Fifth Avenue; Windows Insider – Windows 10 Anniversary Update Demo – July 1st & July 2nd 10 AM – 2 PM.